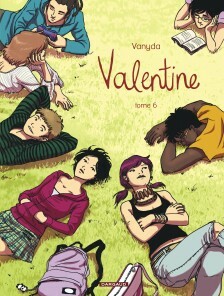 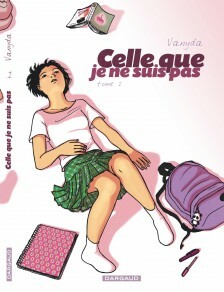 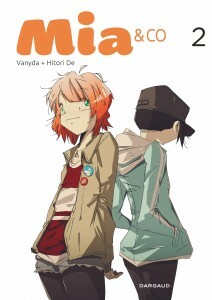 Vanyda created her first comic book at the age of six. 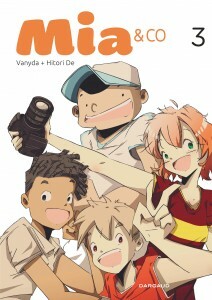 So it’s only natural that she should later go on to specialize in comic book art at the Fine Arts Academy of Tournai (Belgium). 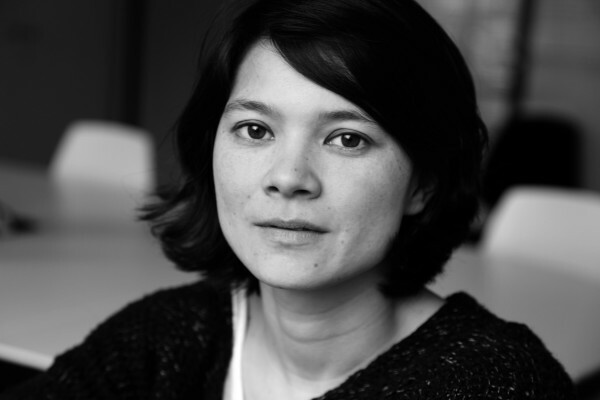 When she finished her studies in 2001, she moved to Lille with four friends from her student days: François Duprat, David Bolvin, and Rod and Nicolas Delestret. 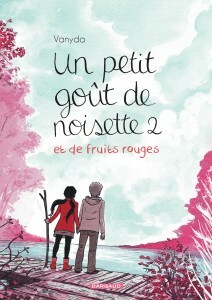 With Duprat, Vanyda produced the trilogy “L’année du dragon” (Carabas). 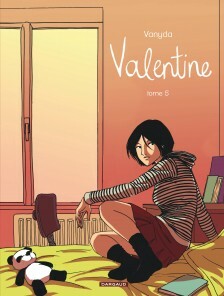 She also produced two other trilogies by herself: “L’immeuble d’en face” (La Boîte à bulles) and the black-and-white “Celle que…”, later republished in color as “Valentine” (Dargaud; Europe Comics 2016, “Valentine”). 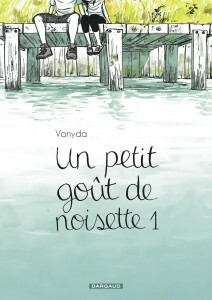 In January 2014, Vanyda created the wonderful “Un petit goût de noisette” (Dargaud), a black and white graphic novel of love stories. 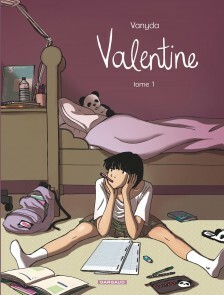 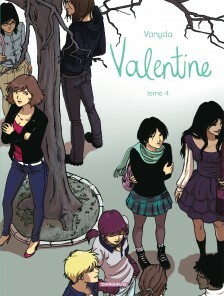 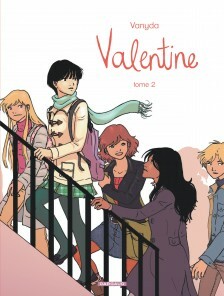 Two years later, she was back again with a new one-shot, “Entre ici et ailleurs” (Dargaud). 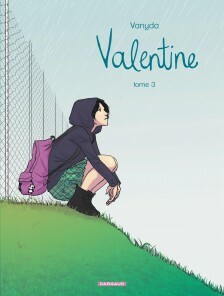 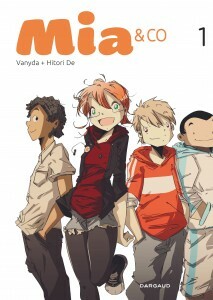 She’s received awards at numerous comic book festivals, been nominated several times at Angouleme, and has also been recognized for the English edition of “L’immeuble d’en face” (“The Building Opposite,” Fanfare/Ponent Mon), which won the manga of the year award from “Publishers Weekly.” Her recent work includes the drama and humor series “Mia & Co,” which follows teenager Mia and her high school friends.